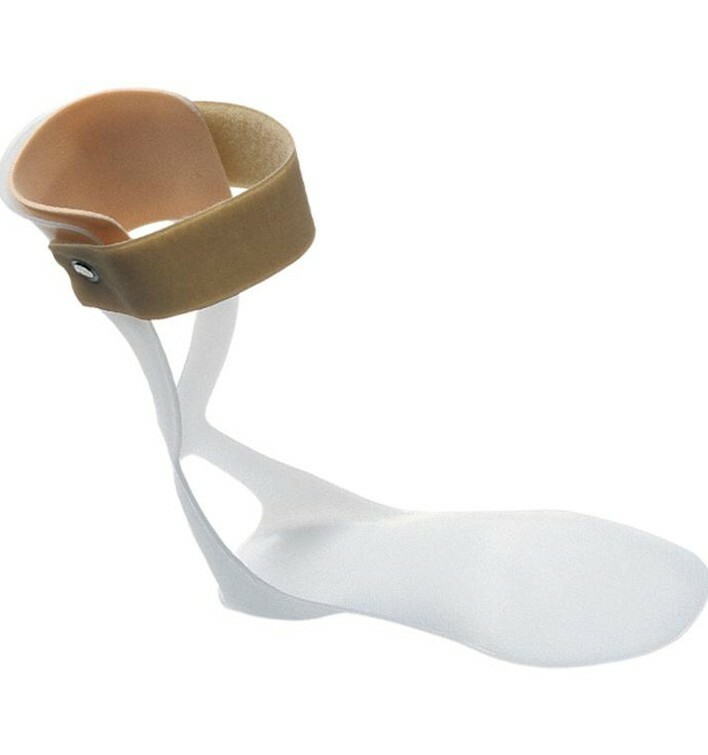 Low profile, trim-to-fit ankle orthosis for use with drop foot. The ProCare SUPER LITE A.F.O. is a ready-to-wear support designed to help foot drop. Made from polypropylene to provide a semi-rigid section for toe clearance and support. It is thin and flexible and can be trimmed as needed with scissors. The heel opening makes it more comfortable to wear and provides a better fit in shoes. Very durable and yet lightweight. Fits in most shoes. Choose left or right and men's or women's when ordering. You're Asking About: Procare Super Lite A.F.O. Can an extra calf padding be ordered as well? Does it come in white to match the AFO? You're reviewing: Procare Super Lite A.F.O.